The Spilt Ink painting again at Club Ecos in Shibuya Tokyo, for Saza s birthday party last february. New pictures from the most beautiful dancers in Japan : the Cyberjapan dancers !!! Oftenly dancing at Warehouse in Azabu Juban, Ageha in Chiba, and in many several clubs. They are loved for there dancing and pole shows. 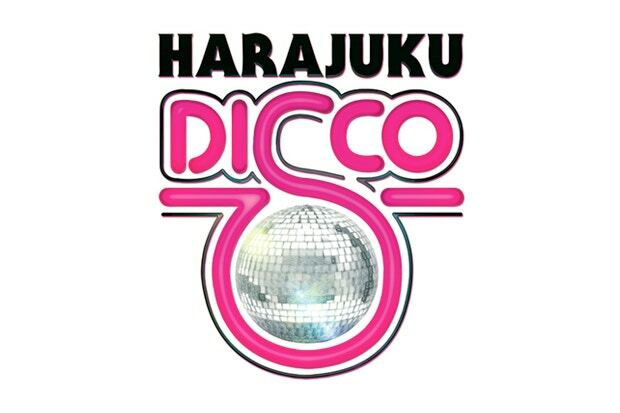 Fashion and culture landmark LaForet Museum in Tokyo is set to become the next host of Harajuku’s disco event “One Day Disco” alongside a number of special guests. The twin sisters behind Japanese brand Jouetie Ami and Aya will be in attendance as well as TERYAKI BOYZ affiliates; NIGO of A Bathing Ape and HUMAN MADE fame, and VERBAL – founder of AMBUSH. Big video produced by Jeff "Gameboii" Roman. Check Follow Me by Pato Pooh featuring Tensta. It s inspired by Megaman on Nintendo Famicom (Nes). The good video games old days !!! Pato Pooh ft. Adam Tensta - Follow Me (Official Video). Original Fake presents another great product for Spring/Summer 2012, the new KAWS Companion Candle. The candle looks exactly like the Companion character toys. They come in black and ivory and if you purchase for more than 50′000 Yen in the Original Fake store in Tokyo, you can choose one of the two and will get it for free.